Security, safety, lighting, environmental monitoring, audio/video and wired/wireless connectivity are essential in the 21st century connected enterprise, and our converged network infrastructures provide reliable, long-lasting performance as a solid foundation to these systems. Delivering superior performance and innovation, our flexible and reliable fiber cabling systems meet your growing bandwidth requirements as networks migrate to higher and higher speeds. We are a proven and trusted provider of OSP construction services for townships, campuses and multi-building environments. We have the expertise, equipment and personnel to place copper, fiber optic and coaxial cable in a variety of operating environments including aerial, buried and underground. 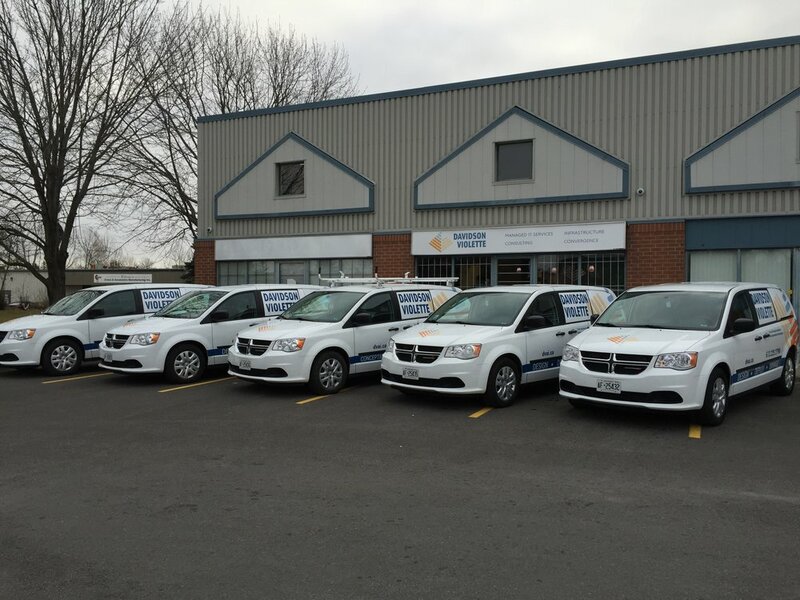 Davidson Violette is a Canadian dealer for Connectrac, an award winning ultra-low profile floor mounted wireway system that allows for power and data cabling to be delivered anywhere in a space without the need for core drilling, trenching or power poles. We regularly work with architects, engineers, and end users to help them define their project requirements. Feel free to contact us for your next project, or for a free, no-obligation quote.